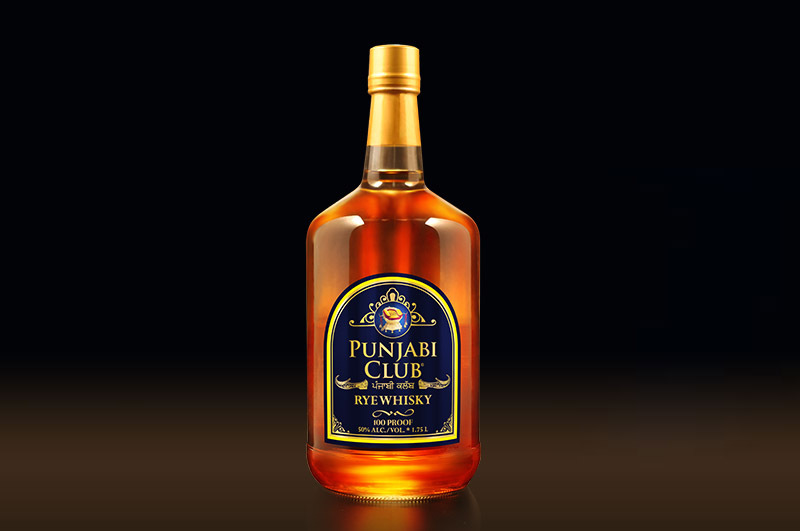 Watch the Punjabi Club YouTube Movie, to Learn How to Drink Rye Whisky and How to Make Whiskey. The Minhas Family will take you back to their roots to show you the best way to make rye whiskey and how to drink rye whiskey. If you are wondering how to drink rye whiskey or what is the best whiskey available or how to make a good whiskey then you are smart to check with us! 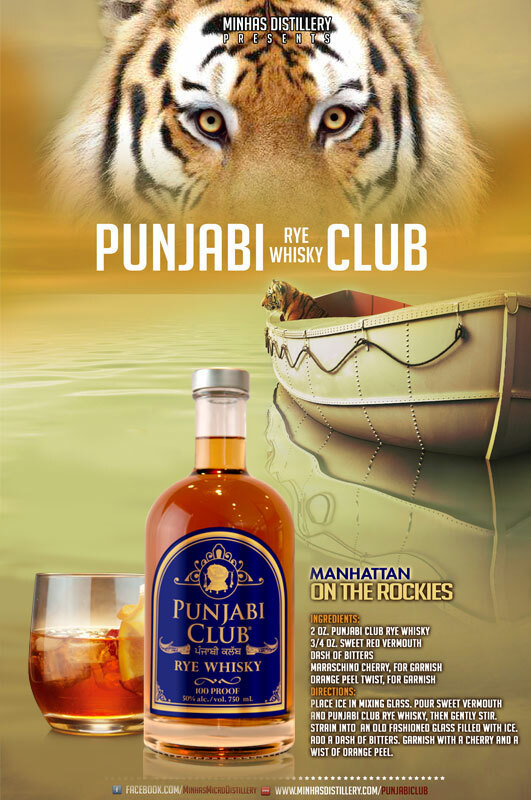 At Minhas Distillery, our expertise in whisky isn't new, it dates back generations with years of tweaking that lead to one of the best whiskeys out of Canada - Punjabi Club Rye Whisky that is! 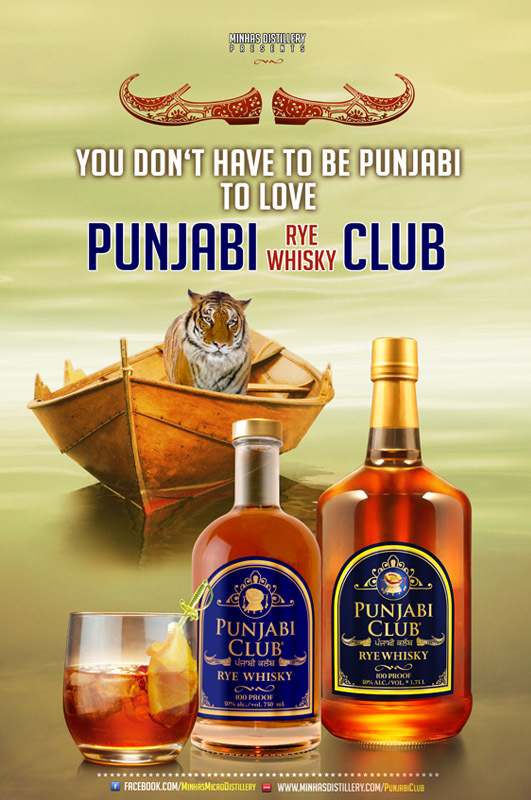 Watch our Punjabi Club Rye Whisky YouTube movie to see how whiskey shaped our family, how we learned to make whiskey and how to drink rye whiskey. 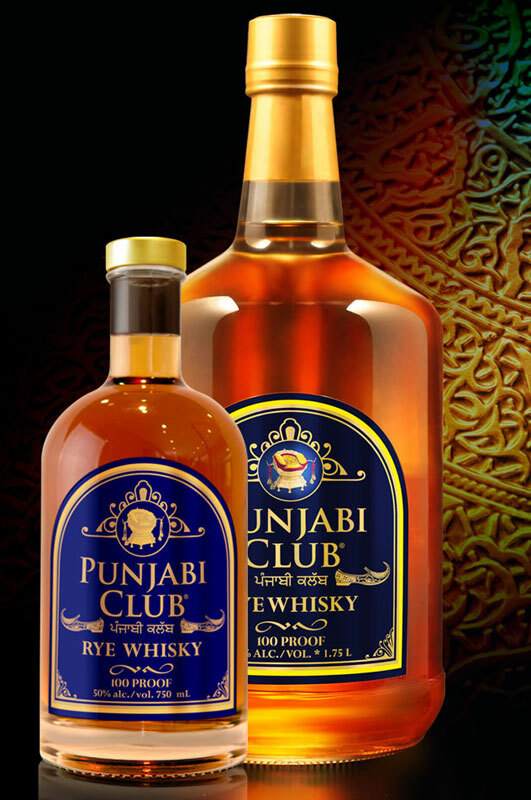 Whiskey or Whisky, whatever you call it, you want your rye whisky to taste great alone - whiskey neat, or in whiskey cocktails and whiskey drinks, Punjabi Club is the best all around whisky for sipping and mixing. How to drink whiskey alone? 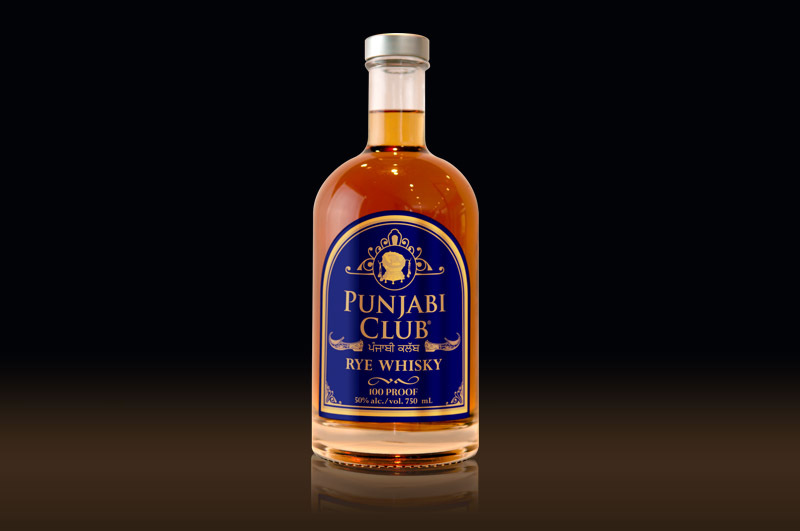 Below check out our colorful description of how our Punjabi Club Rye Whiskey tastes alone. 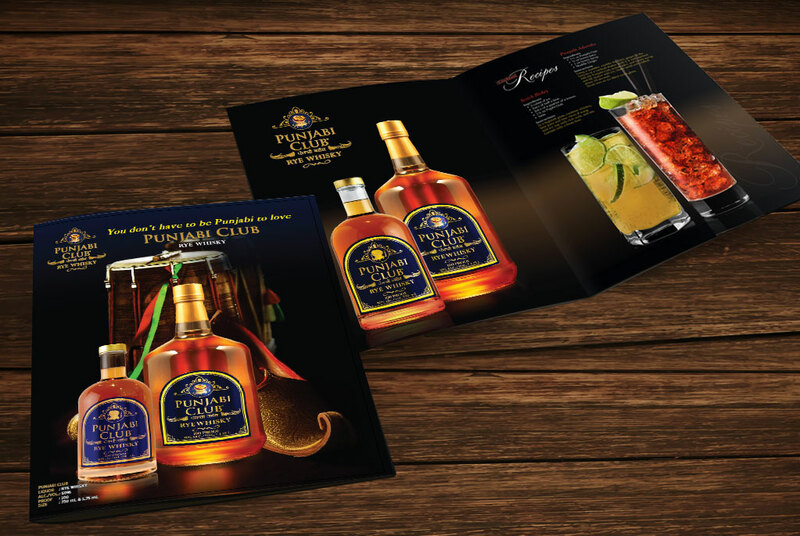 How to Drink Rye Whisky in The Glass Punjabi Club Rye Whisky displays a golden straw color, and when the whiskey glass is tilted and twirled, stubborn legs forming, some of which refuse to drop back into the whisky. The nose is full of clean oak and rye spice with obvious notes of fresh grain and straw accompanying the spice. As the glass sits, orange peel and citrus fruit notes begin to climb out of the glass as well as some fresh ginger and coriander spice, a wonderful aroma from a beautiful Canadian whiskey. There is also a firm underlying sweetness, which may remind you of cotton candy and marshmallows. The oak and grain scents seem to grow a little stronger, the rye whisky offers a lot of promise on the nose. How to Drink Rye Whisky Neat Upon sipping this whiskey neat you will find the flavor of rye in the foreground is surrounded by oak spices. In the background, but growing in intensity with each sip of this tasty whisky, is a sweet and sour fruitiness, which seems to be trying to overtake the hard rye and oak spice (and does so after just a few sips). The fruit-like flavors have an exotic flair with bits of mango and grilled pineapple mixed in with orange and sour apple juice. There are sweet minty menthol-like undertones and a firm grassy (and spicy) tobacco lurking underneath. All of this makes for a very unique and interesting rye whisky. The finish after every swallow of this delicious rye whisky is spicy with an almost gin-like accent of pine and coriander combined with ginger rushing through the exit. How to drink whiskey in whiskey cocktails & whiskey drinks? 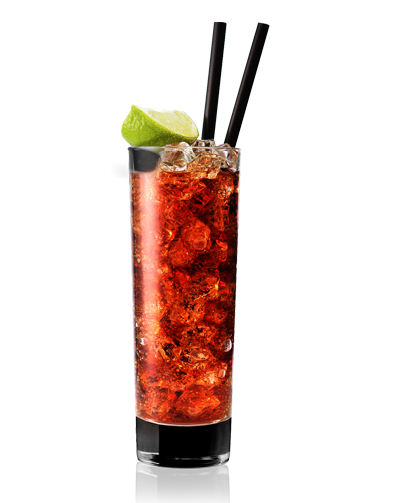 Here you will find some creative whiskey cocktail recipes. Juice of a quarter of a lemon. 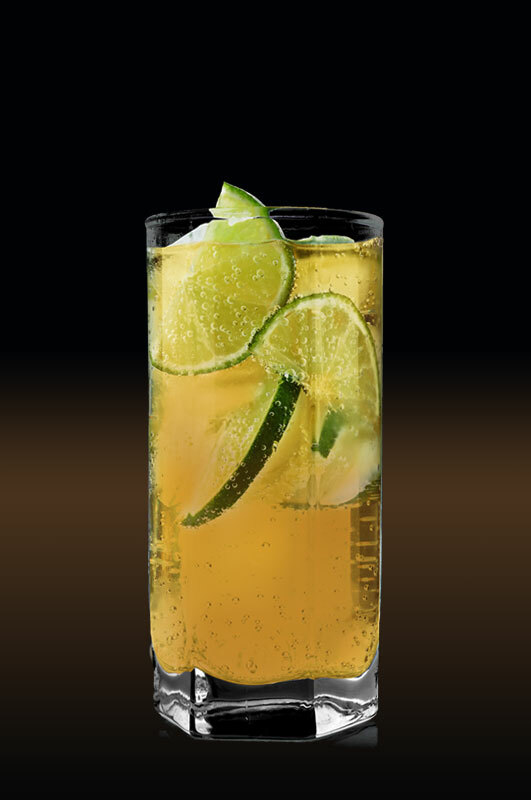 In a highball glass, combine whiskey, lime juice and lime slices if using. 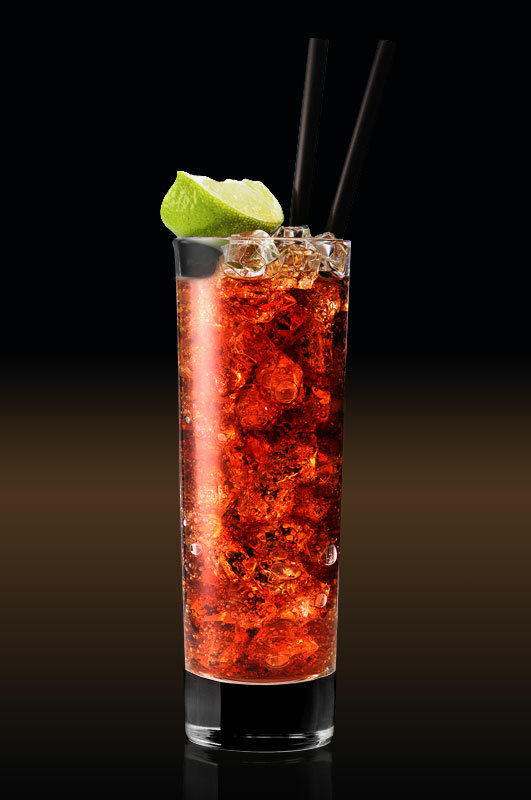 Add ice, top with club soda, and stir. 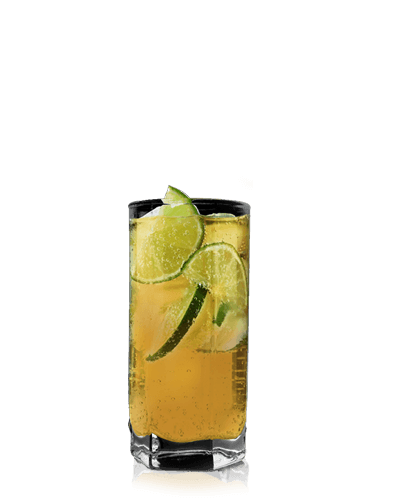 Garnish with a fresh lime. Using a muddler, muddle the fresh ginger in the bottom of a cocktail shaker until it is well mashed. Add the Punjabi Club, lemon juice, and honey syrup, and fill shaker with ice. Shake untill well chilled, about 20 seconds. Strain into an ice-filled rocks glass. Copyright © 2019 Minhas Distillery. All rights reserved.